I've been busy organising the events diary for the rest of the year and thought I'd share with you the confirmed ones so far. If you're coming along to any of the events feel free to drop by and say hello. The 404 is a coworking space for digital industries in the Grimsby area and will be opening 31st July. So to brighten up the entrance I was asked to do a mural covering the corridor with all sorts of funky different things. Below are some pictures of it so far. This is just one wall and not quite finished yet, really pleased with it so far. I'll update with more soon. Hot off the desktop I have finished the newest member of the 'Landmark' collection. 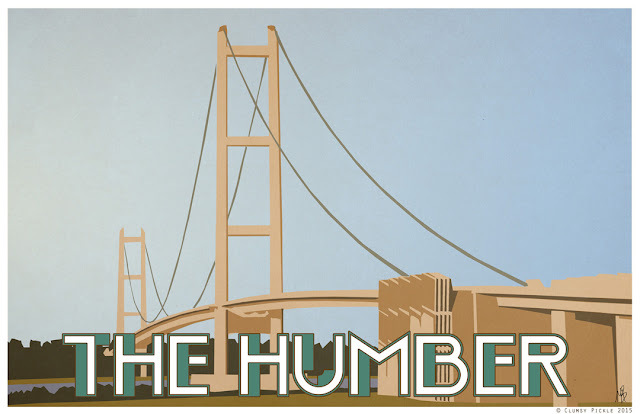 For all of you who love the humber bridge whether you're local or not, I will be getting these printed and added to the shop. If you're interested in one drop me a message and I'll put you on the list. So without further ado I present 'The Humber'. Have just finished a new Star Wars LIA commission. This time it's Luke Skywalkers helmet. I'm thinking of doing all of red squadron and some really big pieces too if anyone is interested. More on that soon. 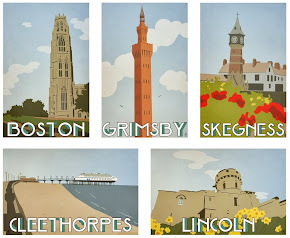 It's been a while since I posted a new addition to the 'Landmark' collection so thought I'd share this one with you. 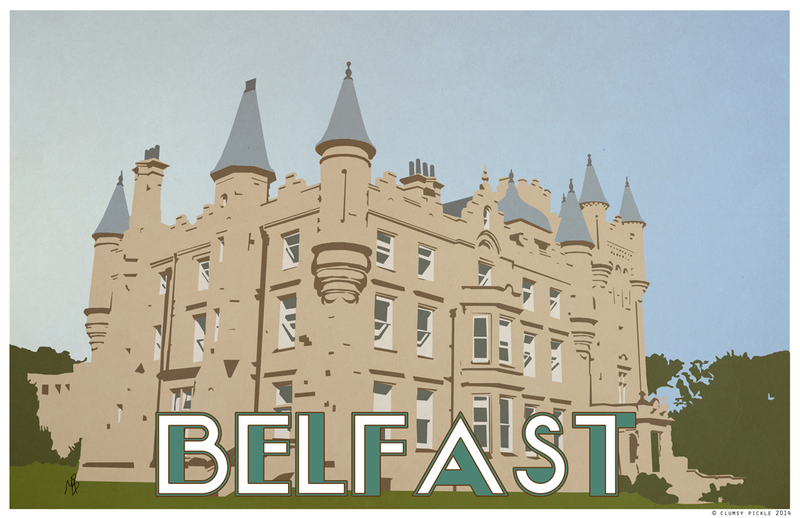 Stormont Castle in Belfast was done as a commission a while back and will now be available to everybody. So if Belfast holds a particular place in your heart then let me know and I can get some printed up. When I first started out drawing semi professionally I scoured the internet looking for tips on what reference books and materials etc would be best. In this post I will show my top 5(ish) books for anyone starting out drawing and in particular drawing comics. This list is purely the books I find to be useful and there are a myriad of others out there to choose from. However these will hopefully prove helpful. Everbody knows the 'For Dummies' books and this does exactly what it says on the tin. 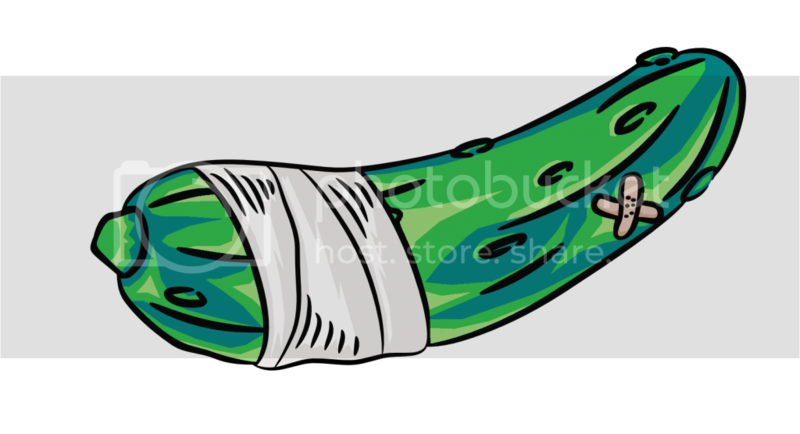 It teaches the basics of anatomy and more. One of the toughest things for anyone starting out is perspective. It doesn't matter how good your character drawing is, if your perspective is out it will ruin it. This book has saved me on many an occasion and covers all aspects of perspective drawing. Highly recommend this book. Scott McCloud is an absolute legend. His insight into the way comics work is incredible. This book covers every aspect of the process, not so much how to draw things but what to draw in what place and why. It's a fascinating read that makes you think about how comics work. The Marvel how to draw comics book is a classic which has some great tips for proper traditional style comic drawing. Perhaps not the most in depth book compared to others but great for getting you going and a must for getting that proper Marvel style. Ok I kind of cheated with this final choice. The DC comics guide series is so good I had to include them all as one. Pencilling, Inking, Colouring and Lettering are all very different beasts and these books show you tips and techniques for all without lumping them all in together and missing things. Every time I sit and go through these I learn something new. So there we go a little look at my top five ish reference books. I have plenty more on the shelves that I dip in and out of but these are the go to's for many occasions. Hope it helps some of you out too.